we do weddings. we do celebrations. in fact, at the gibson, we do great do’s. 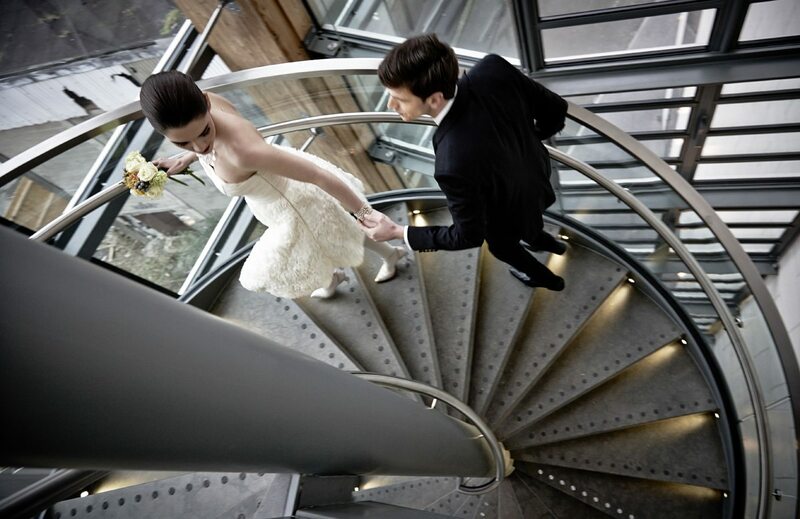 so, we hear you’re thinking all things wedding venues dublin? the search is over. because this isn’t your everyday hotel. a stay here will stay with you. 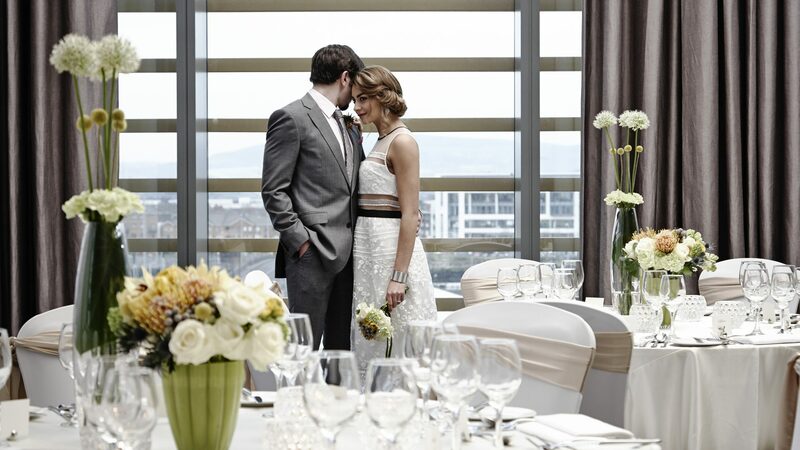 If you aspire to have a wedding day as individual as you, the gibson is your hotel of choice when it comes to great wedding venues in dublin. we do surprise and warmth and cutting-edge and fun. we party with style. there’s a buzz and a look to the gibson drawn from music and fashion and film and creativity. stuff we love. find it in the art and architecture, the location and the vibe. like your mother told you. never make do with less than the best. 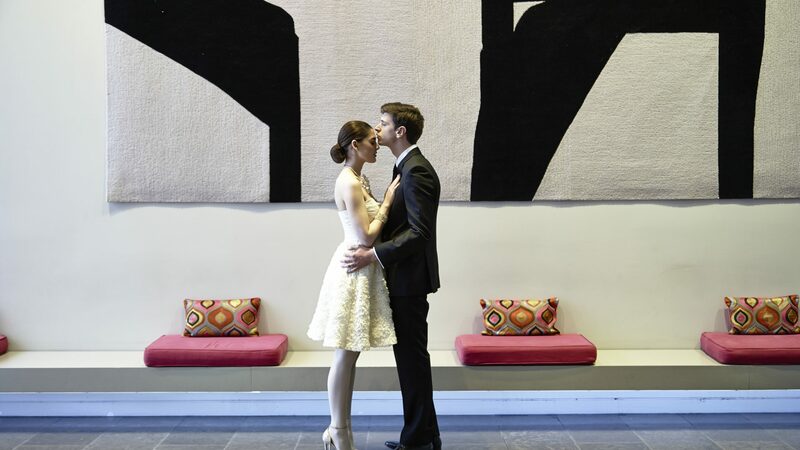 what does your important day look like when you chose the gibson hotel? 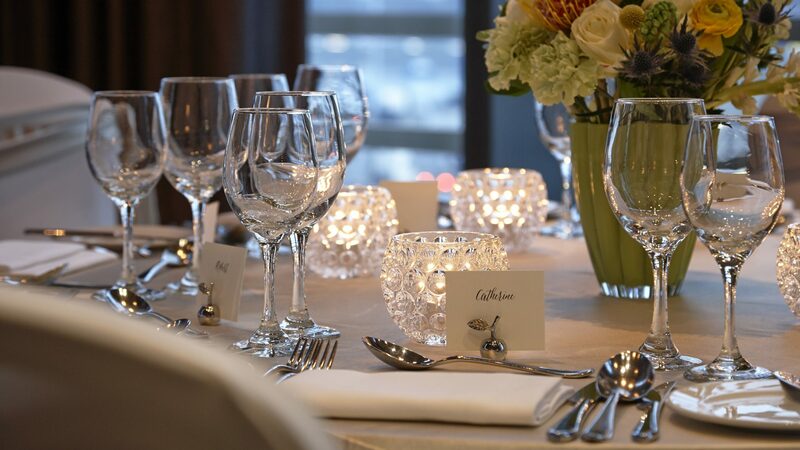 speak with our experienced events team today on 01 681 5000 or email meetingsandevents@thegibsonhotel.ie to make an enquiry.